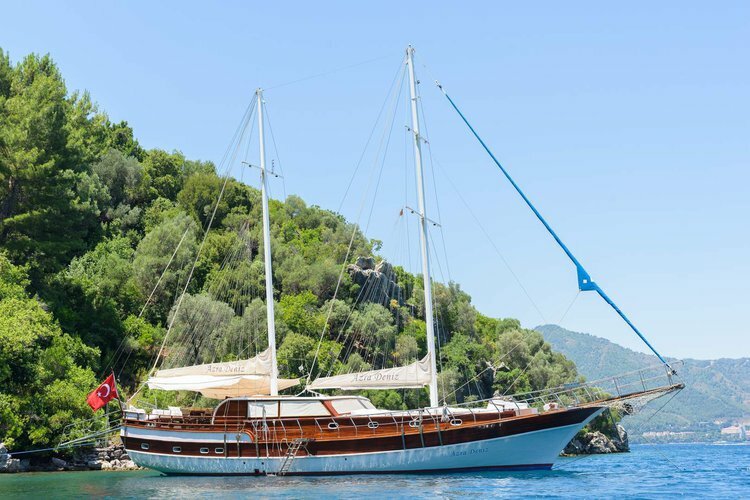 Imagine you and your family or friends on a Marmaris boat trip, relaxing onboard, taking a swim or snorkeling the crystal clear, turquoise waters. 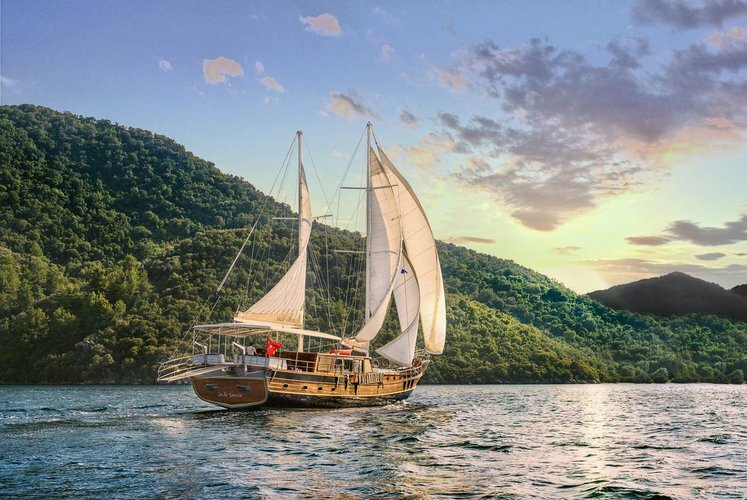 If you plan to go on a sailing vacation in the Turkish Aegean, then a boat rental or yacht charter from Marmaris should be your choice go eastwards along the Lycian coast or head southwest to the charming Datca peninsula. 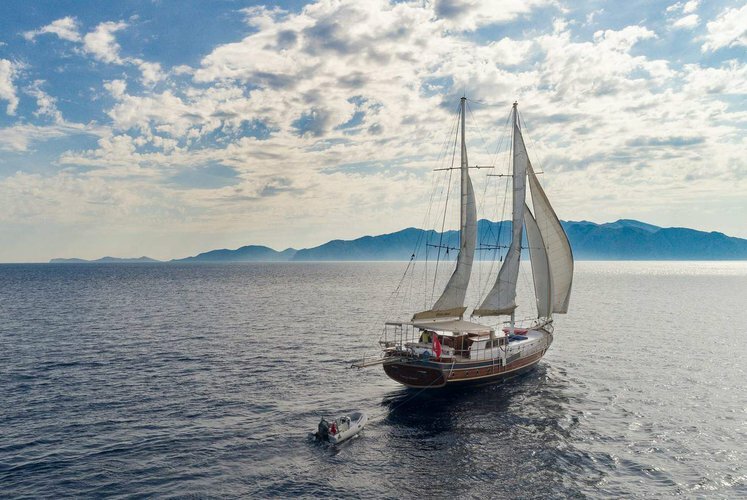 Make sure to check out our Sailing in Turkey destination guide for ideas of week-long sailing itineraries! 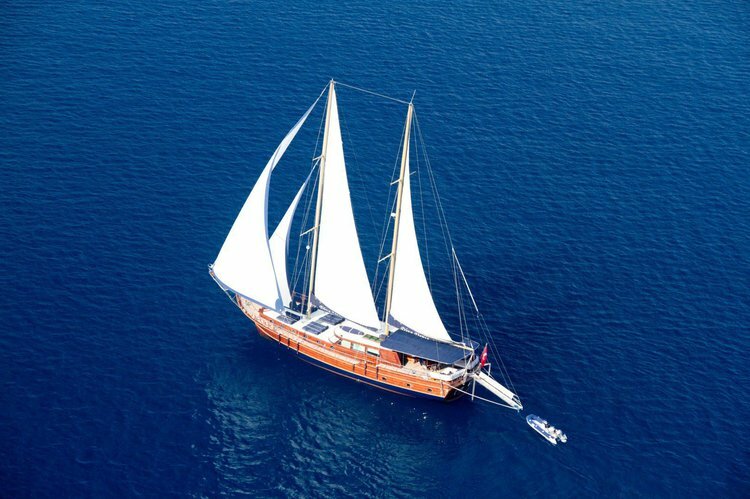 Marmaris is also an ideal starting point for daily cruises or overnights in the picturesque coves. 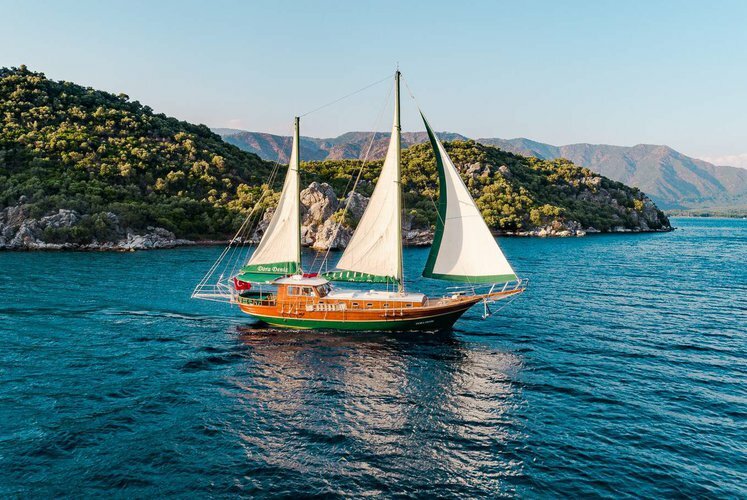 Best way to decide what would be the perfect Marmaris boat trip for you and your family is to ask your trusted captain or boat representative. Start a conversation by clicking on the “Message Boat Owner” blue button on the boat page and ask everything you want to know about your boat rental or yacht charter in Marmaris.